above that already mentioned upside target 5160-5180 remain same. JINDALSTEL (528) - Posted on 28th Nov. "Support 483-476 expect pull back" as posted exactly on 30th nov it came down to 476 and already from there it moved up and last monday it made high 543. 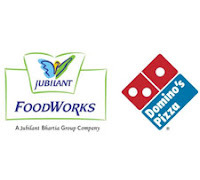 JUBLFOOD (855) - Posted on 24th oct and reminder on 14th nov. "below 820 down target 725" as posed it came down the target and made low 717 on 22nd nov. and from there, recent rally took it up and yesterday it made high 855. 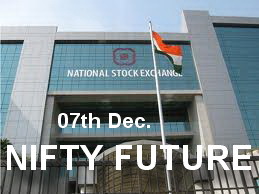 SRTRANSFIN (570) - As reminded on 30th Nov it took support at 495-485 level (made low 496 not one time but twice) and from there already it moved up and last monday made high 576.